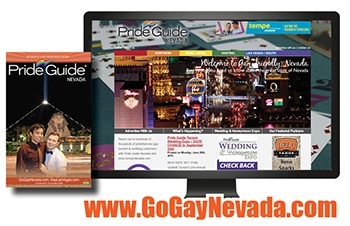 Reach out to hundreds of thousands of potential new gay tourism customers with Pride Guide Nevada and GoGayNevada.com. According to recent market research, up to 86% of Lesbian and Gay consumers are more likely to buy products and use services that are advertised directly to them as Gays and Lesbians. 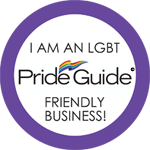 Despite the current economy, the gay tourism market remains strong and gay friendly advertisers and gay and lesbian owned and operated businesses stand to benefit by connecting with a loyal, empowered community with above-average disposable income.